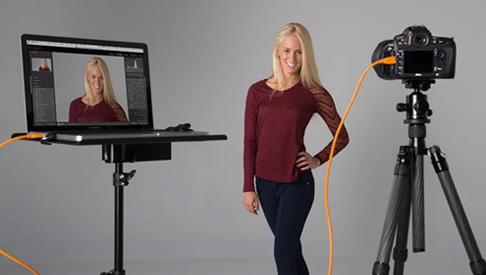 Tethered photography is a useful shooting strategy which has been utilized by many advertising, fashion and product photographers for years. In the past, used primarily for studio work and high end commercial photo shoots, the process was cumbersome and expensive. 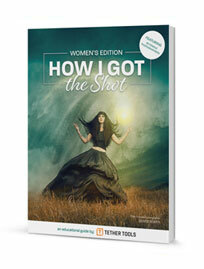 Tether Tools offers two free guides available for download. The Better When You Tether Guide has tips from 21 of the best photographers working today. 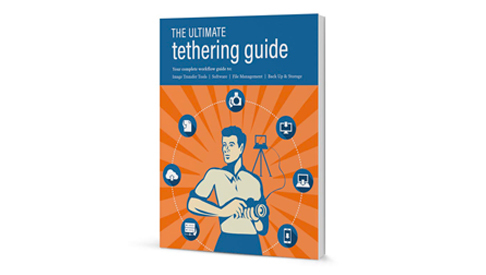 The Ultimate Tether Guide contains 8 chapters covering everything you should consider when setting up your tethering workflow. It’s easy to create a streamlined tethered setup that can be customized to the way you like to work. 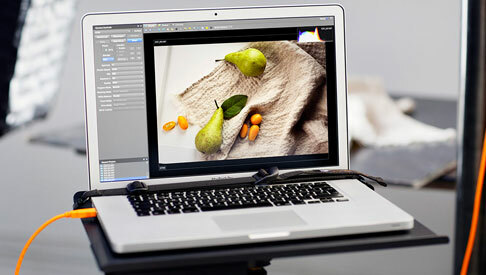 Whether you want to transfer your images to a desktop, laptop or tablet; whether shooting on tripod or handheld; in studio or on location; whether just for you or for sharing images with assistants, subjects and clients; you can configure a comfortable and secure workstation that meets all of your needs. 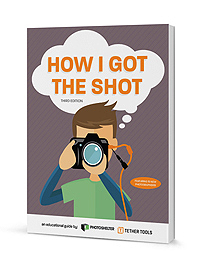 There are many options available – everything from free software that may already be included with your camera, to super-charged programs incorporating all your post-production needs into one package, to very unique and specific features for a particular shooting requirement. Here are some we think are worth exploring. 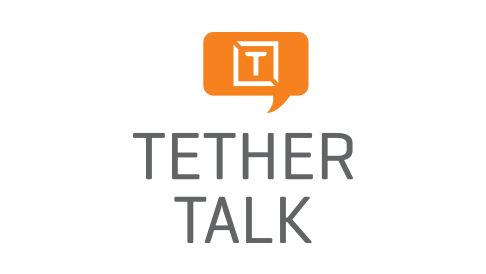 Have questions about Tether Tools products you’ve purchased. Check out our instructions page to learn how to most effectively use your gear. 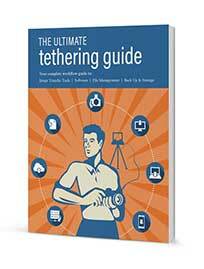 Tether Talk is the go-to online resource for the tethered photography industry. 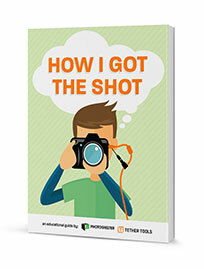 Brought to you by Tether Tools, our blog offers knowledgeable and objective insight on the latest gear and software, while also connecting you with top industry professionals for advice on everything from photography workflow to marketing and sales tips.